Many times we receive gifts from our family and friends and it never really occurs to us to really express our gratitude. Granted, we say our thank yous and it ends there. But then again, it depends on the gravity of the gift. 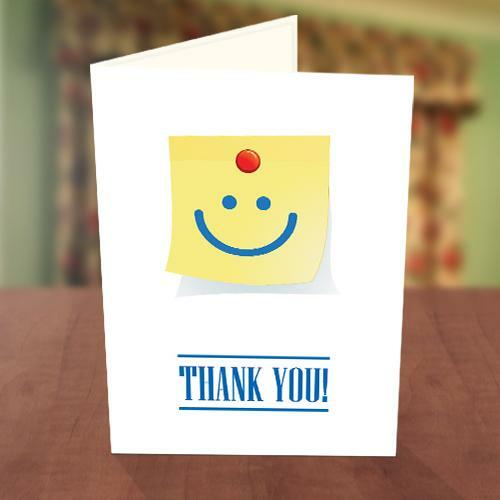 There are some gifts that a simple ‘thank you’ will suffice while there are others that you need to make more effort such as getting an actual thank you card. Yes, there’s something like that. 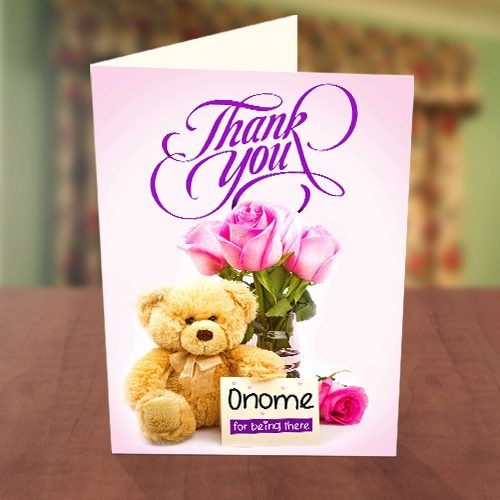 Thank you cards are necessary to express your gratitude after receiving certain types of gifts. It shows that you appreciate the gesture but most importantly, you have manners. Exchanging thank you cards has the capacity to invoke certain emotions in the giver. In short, he/she automatically thinks highly of you and awards you with a certain level of respect. Thank you cards can also work after certain events e.g weddings. It’s important to appreciate those guests who took time out of their busy schedules to honor your invitation. I don’t have to tell you the kind of gifts that require thank you cards. I’m sure you can think of some already and if you haven’t gotten around giving them, here are some ideas. This Red Bow Thanks For Coming Card appreciates your guests for attending your event. 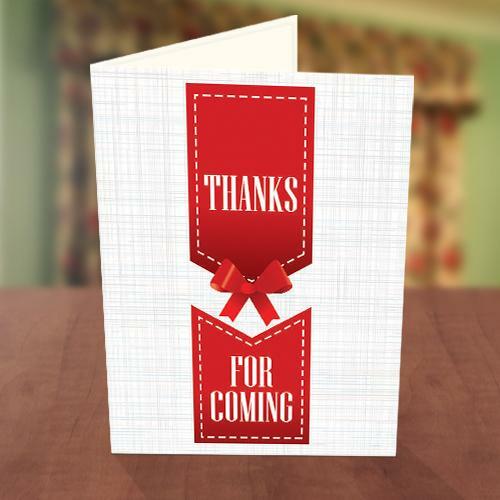 Perfect for sending post-wedding, birthday parties or any other party “thank you for attending” greetings. Loved ones don’t have to celebrate with you, but when they do, this card is a great way to appreciate them for joining you to celebrate the day. Saying “Thank you” is one of the first things we learn to do. This Smiley Stick Note Thank You, Card, says so much in just two words. Personalize inside the card with your own words. A heartfelt greeting or message goes a long way to let anyone know how much you truly appreciate them.